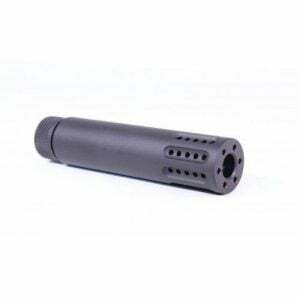 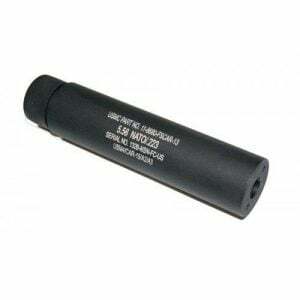 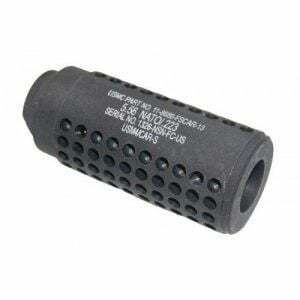 Veriforce Tactical has the largest selection of AR 15 fake suppressors / silencers on the internet. 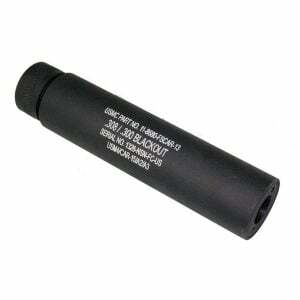 Why buy a fake suppressor you ask? 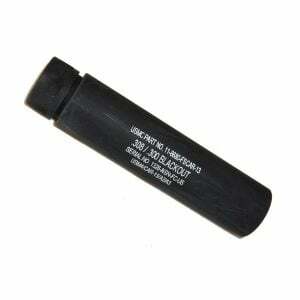 Well first its a lot cheaper than a real one and second, its looks awesome! 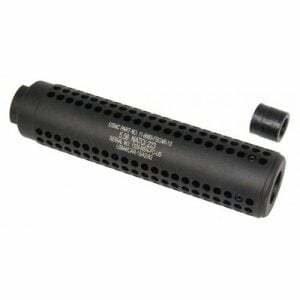 No, none of these come apart or can be turned into a real suppressor, thats illegal, shame on you for thinking that. 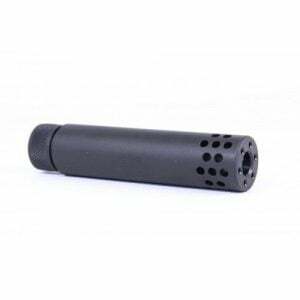 But these AR 15 fake silencers are affordable and they look cool. 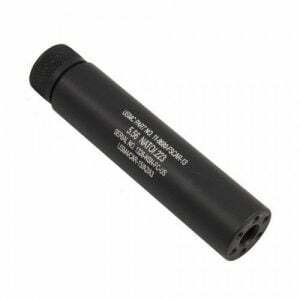 Now Available for all calibers 9mm fake suppressors in 1/2×36, also you will love the AR .308 fake silencers for your next .308 builds. 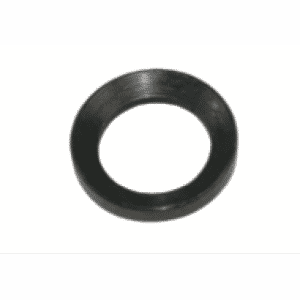 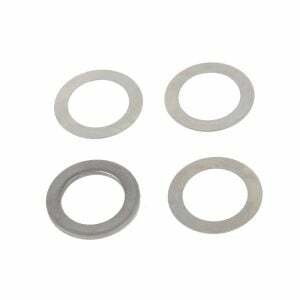 All threads available 1/2×28, 1/2×36, and 5/8×25.